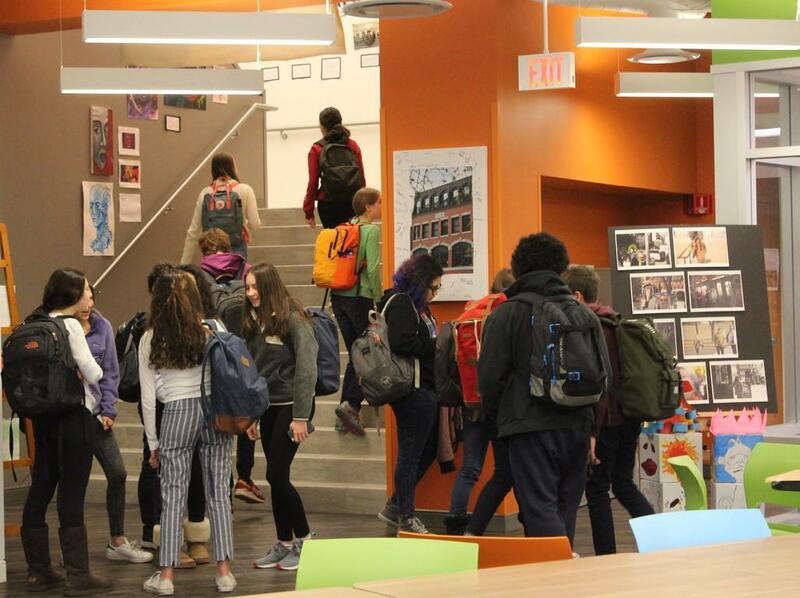 Beacon Academy is an independent school serving grades 9-12 with a curriculum based in Montessori principles and culminating in the IB Diploma Programme. The school is located in Evanston, Illinois, just north of Chicago, and students hail from a wide geographic range of suburbs and the city. 7% of students come from parochial, boarding, or home schools. Class size averages 14 students.